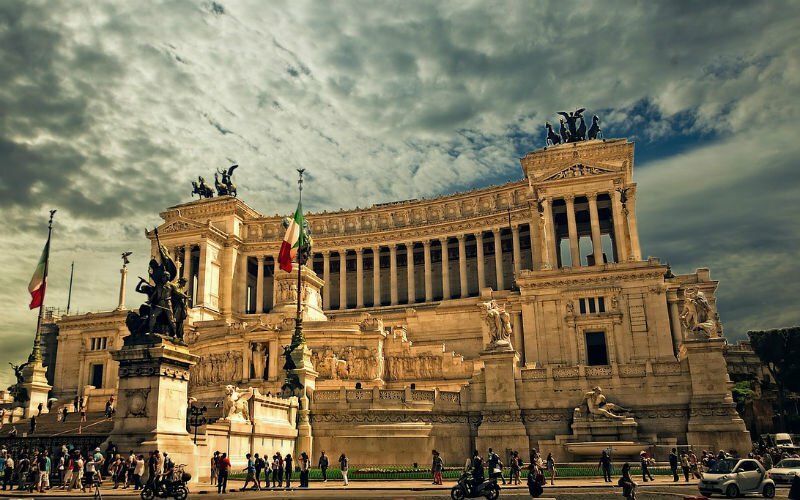 The Italian penninsula is profuse with cities that exude culture, history and scenery. Perenially favorite travel destinations include Rome, Venice and Florence, the details for each of which could fill pages. There are also many lesser known destinations that are equally beautiful and unique, like the Amalfi Coast, Milan and Cinque Terre. If you decide to take a school music trip to Italy, it can be hard to choose where to go in a limited amount of time. In the very south of Italy, located halfway between Naples and Sicily is the Musical City of Europe named Filadelfia. Each year, this town in the hills of Calabria hosts a music festival that attracts aspiring young musicians worldwide. The 5-day-long festival includes many performance opportunities and competitions for students to compete in. School groups that attend typically plan to visit other destinations in Italy before and/or after the music festival.